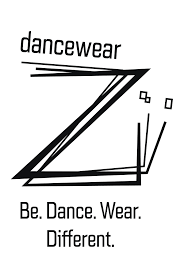 For over 30 years now, Vicard has designed, created and produced a complete collection of dancewear for the most diverse disciplines: classical dancing, contemporary and jazz. Their desire is to offer you beautiful outfits with quality and longevity that is irreproachable, and this, thanks to the talent and passion of the work done by the dressmakers. Double thin straps danse leotard.Rounded neckilne on the front.Lycra. Mademoiselle Danse likes : the color! Ballet short skirt.Crossed in the front, it will fit perfectly around your waist thanks to its drawcord.35 cm. Mademoiselle Danse likes : the color! Leotard for by large straps.Round neckline front and back.Lower leotard pants. Mademoiselle Danse likes: the tank top cut!